Grab your tissues and beaded slippers, folks. Two people are about to walk down the aisle of life, to be bound together in promises of mutual love. They’ve picked a fantastic dress, handsome suit, unflattering bridesmaid outfits, flowers, food, location, and date. What’s left? Ah, yes: the reception. We’re going to want a ravishing reception at the end of a picturesque day. 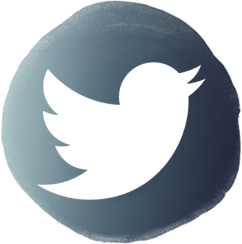 As such, I went looking for some of the most unique and beautiful ideas Google could buy. 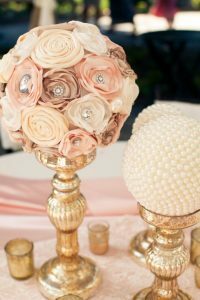 To begin with, I love the charming, sparkly, golden elements of these candlestick centerpieces. Originally, I was searching for floral spheres. I was happy to stop right here, with these. 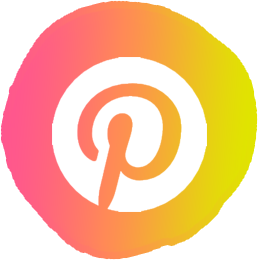 There is so much versatility available with colors, flowers, beads, and sequins. 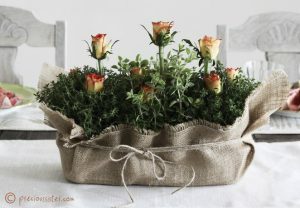 Are you planning roses, like pictured? 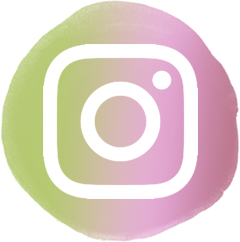 Purchase Styrofoam spheres at Michael’s, fabric roses in your colors, and some jewels. Paint or purchase the candlesticks in thematic colors as well. Don’t forget a few other spheres in different materials as well, for color and texture variety. I’m always fond of more natural elements in décor. 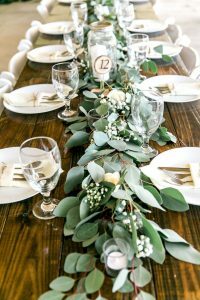 This greenery unobtrusively lying down the rustic, barnyard table’s middle is just that. Look how subtle yet beautiful the plants and flowers look; how they softly contrast their background. 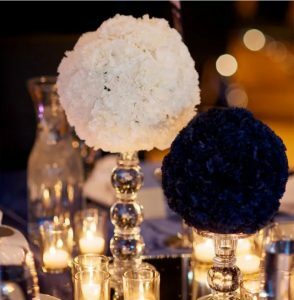 Ensure no outside pests might join the festivities, then drape guest tables artistically with foliage for your reception. As much as I liked the leaves down the middle, this fresh roses idea is my favorite. 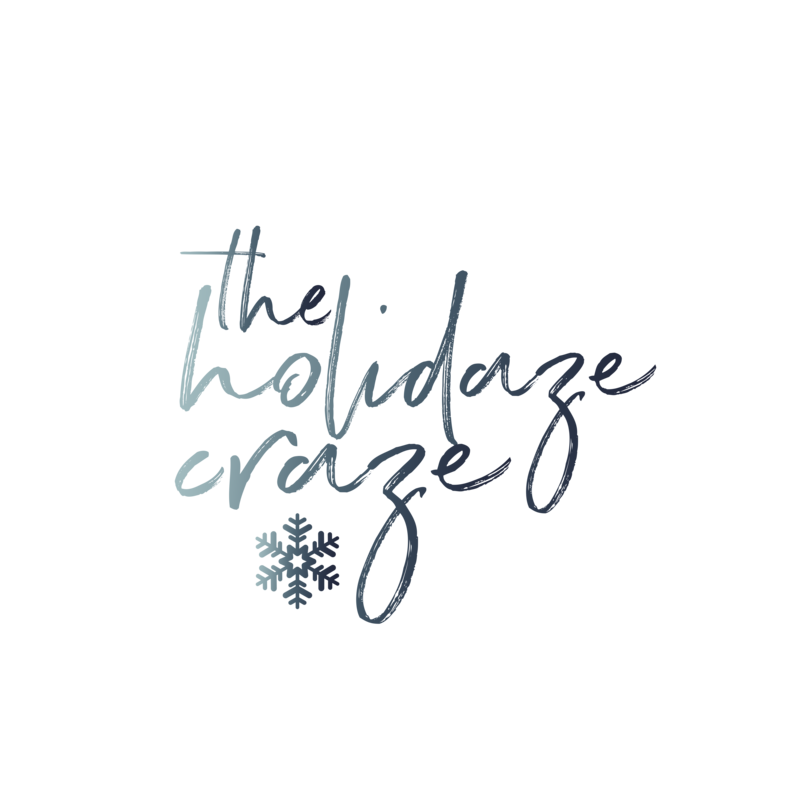 Anyone can do craft flowers or beaded candles. True originality and work comes from living tablescapes like this one. Also, a masterpiece like this can easily be added to other table elements. You know how much I enjoyed the first idea, with spheres made of eclectic decorations. Had you considered that real flowers might be used instead? Pick the style and color of candlesticks you desire, then the same of flower type and color. These use Styrofoam spheres as well, though enough fresh blossoms attached to them will completely obscure that secret. 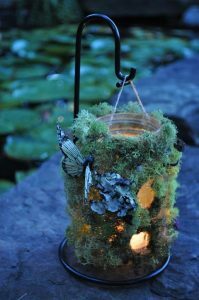 After coming across this enchanted fairy luminary, I found myself wishing I’d gone with a woodland fantasy theme for my reception. This is a jar, covered in fake moss, and accented with flowers and a butterfly. And I adore it. 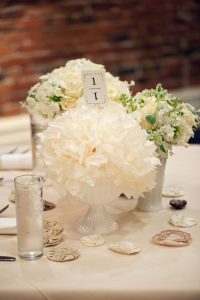 If the bride-to-be is planning this sort of theme, try making these as table centerpieces. You could easily supplement them with more moss, woodland ferns, and lily pad flowers. Many people enjoy a sleek, geometric look in tablescapes. These wrapped boxes achieve just that, though their harsh squareness is offset somewhat by that rounded cake tray. As with the first idea, this one is very versatile. 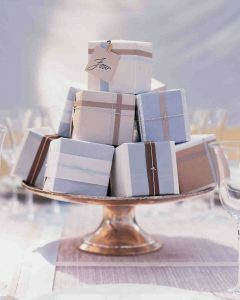 Use wrappings in the wedding colors, and play with various shapes of boxes for the look you wish. This may look just like our two sphere ideas from before, but it’s actually a picture of a tissue paper flower. 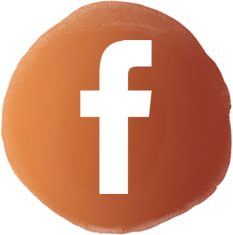 I have seen these used for all kinds of events, and know their presence at a reception table might seem to cheapen your idea of them. However: when placed in a sweet little ceramic vase, and shadowed by real flowers, they really look elegant. The secret beauty of this potted, pebbled display is its paper flowers. Yes -paper. Paper isn’t just for crafting tissue flowers, like above. 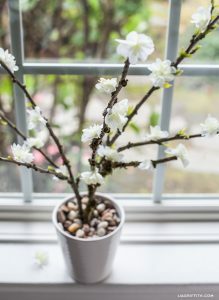 It may also be used as a subtle, lasting addition to real, budding branches. In fact, this “tree” could sit in the center of round tables, with scattered paper flowers near the base. 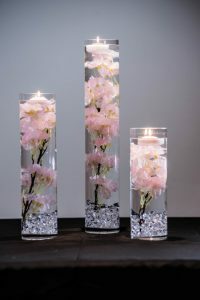 I would be lying to say that these floating cherry blossoms with candles were not in my top favorites as well. The water suspends the branches and blossoms beautifully, while the floating candles create a magical luminescence from above. 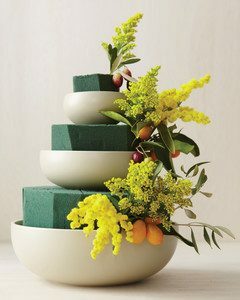 As a final idea, consider the artistic effect of these tiered bowls. Each has a cube of floral foam inside. Each cube will be covered in various flowers, greens, and fruits as appropriate. Once complete, the effect will be that of a raised, pyramid garden.